Discussion in 'iPhone and iPad Games' started by markh0dgs0n, Dec 1, 2015. 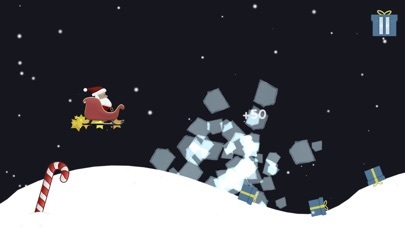 Flabby Santa has dropped all of his presents while on a practice run for the big day! 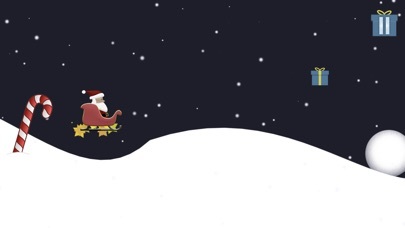 Help him fly across the ever changing landscape of the North Pole and pick up his lost presents. Along the way you can roll snowballs downhill to score bonus points. The further they roll the bigger they get and the higher the bonuses. 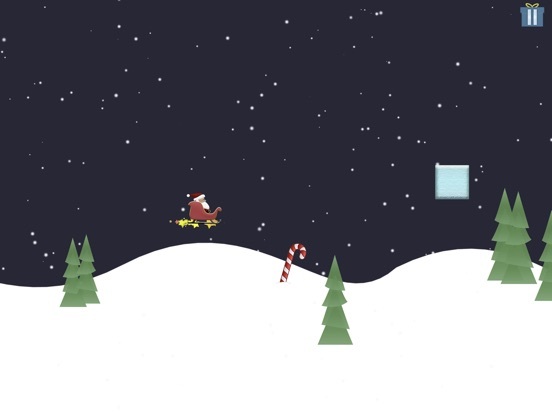 Avoid the obstacles, because Santa isn't wearing a helmet! 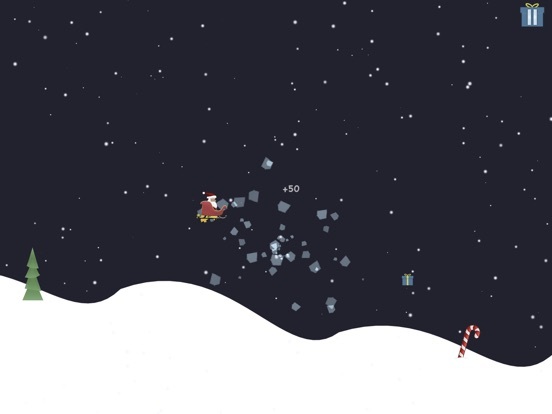 If he gets hit he'll drop all his presents first. If he doesn't have any presents, it's Game Over! 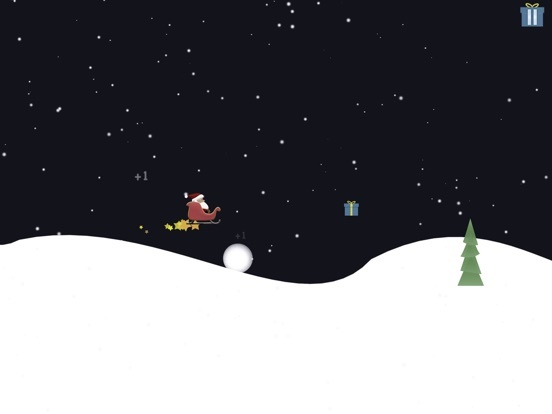 High Scores are saved for the most presents collected and bonus points scored during a single level. Every level is unique with increasing difficulty, meaning that no two games will be the same. Easy to pick up, but difficult to master when the levels become more challenging. Can you save the holidays? I am a hobbyist solo developer, and this is my first game. 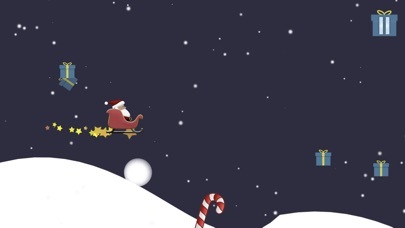 Tap to drop or throw presents. 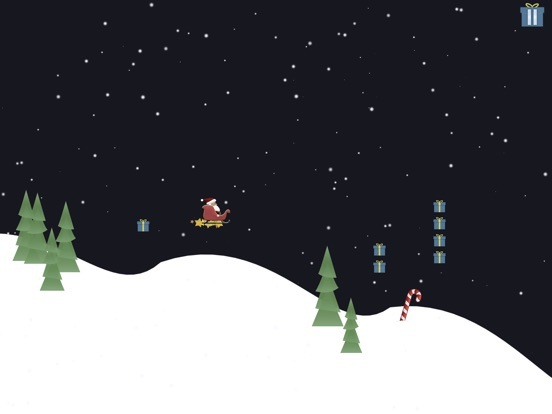 Earn Christmas magic by delivering presents down chimneys. Snowmen, trees and robins are all valid targets. As the weather gets worse you will encounter fog, clouds, wind and snow. 24 levels, including 6 randomly generated levels of increasing difficulty, culminating with an endless runner. It has been a great learning experience. I hope some people will enjoy it. I'm aware of an issue affecting 32-bit devices due to an error in SpriteKit - I'm looking into it.